KABUL: A former government official says that the National Unity Government (NUG) should not oppose an interim administration if it helps Afghans bring peace to the country. 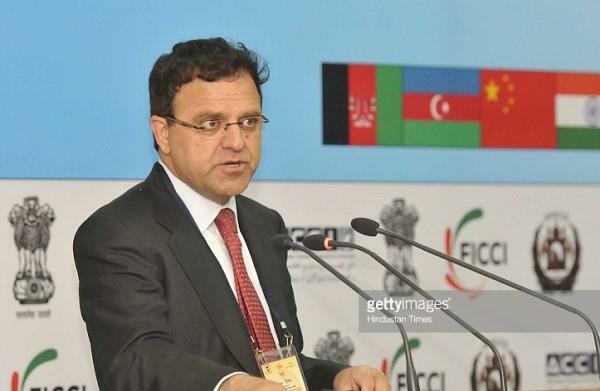 Omar Zakhilwal, who has served as finance minister and ambassador to Islamabad, said Monday that nobody should stand against offers like the establishment of an interim administration considering the national values. He added that even the constitution should be reviewed if necessary. Zakhilwal pointed to some opposition from the government especially people close to president were seen to peace process, saying this would affect efforts for peace.